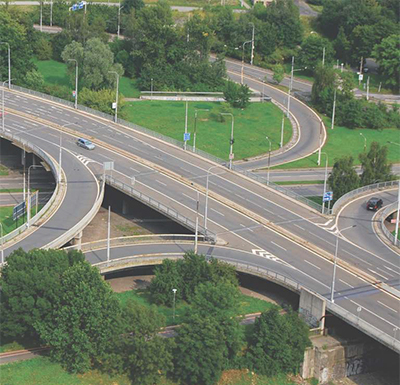 AACPL has conducted wide variety of feasibility studies for Flyover, Underpass, Highway alignment, Infrastructure projects where Techno- economic feasibility of projects is checked. Completed Detailed Project Report for State highways, Tourism projects, Railways, Metro, Mono rail, Land development projects, Parks, urban infrastructure such as water supply and sewerage. 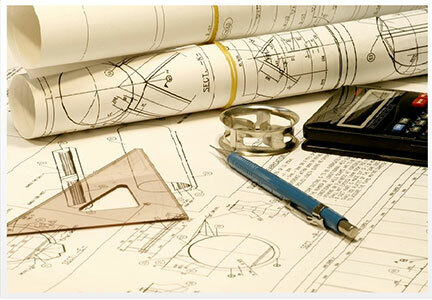 Designs conforming to Indian and international standards are successfully submitted which results in value engineering as well as timely completion of projects. 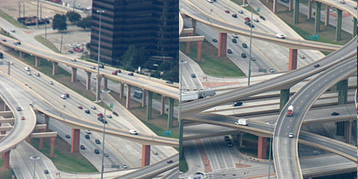 Proof checking of Flyovers, Highways, Infrastructure design, Foot over bridges etc. is undertaken in the most methodical way. AACPL has been involved in pre-bid engineering for State Highway projects, Urban Infrastructure, Flyovers and Bridges for tourism plans along with assisting the bidder and bidding the project and winning the contracts. Aakar undertakes bid process management by evaluation of tenders, appointment of contractor for various urban infrastructure, flyovers and bridges, SEZ projects so that the most eligible contractor is appointed.